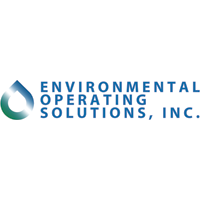 Environmental Operating Solutions, Inc. (EOSi) produces proprietary premium carbon sources for use as an electron donor for the removal of nitrates in wastewater. The solutions provided by EOSi are safer, more economical and environmentally conscious than existing products. EOSi was acquired by XPV Partners in March 2017. Learn more about EOSi at microc.com.